Our penguin is starving and their goal is to feed you with the little fish. Have fun helping this cute penguin to stop his hunger and collect all the food that appears, so that you avoid all the crates and obstacles that appear on the way. 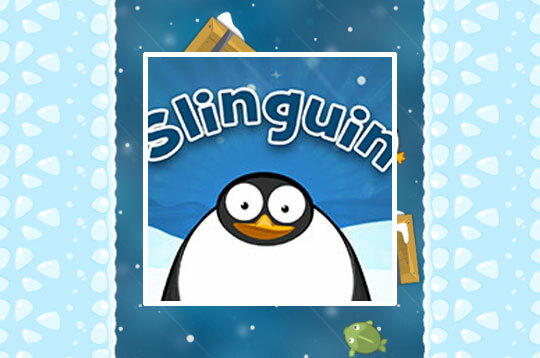 - Play Slinguin Free and Enjoy!